If you get all the legality from BKPM, From OSS Online you can make the Nomor Induk Berusaha) (NIB) from OSS Online complete for your business,include with ,SIUP,API-U/P,TDP and Number Identity Cistoms Registration in indonesia import and export (Old NIK) license to the indonesia customs.Make the Nomor Induk Berusaha (NIB) with OSS Online for import and export license very simple through online system to www.oss.go.id. before import and export activities. 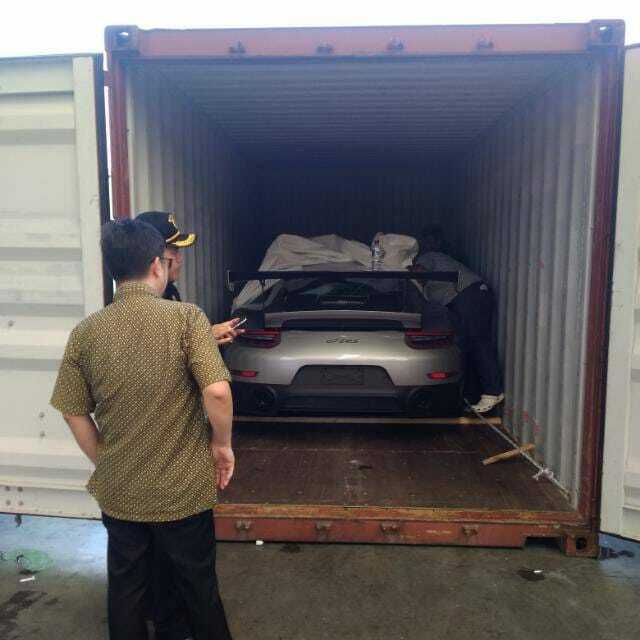 How about import and export permit not yet finished but my cargo is ready? Described in the agreement detailed goods imported, you want Q / Q or direct consignee to undername import company . After you read carefully fill in the agreement, signed , keep original agreement for your file. MSDS ( if the cargo chemical or D.G ) check and confirmation with the undername company. After undername company confirmed "OK" ,ask detailed agent forwarder shipper in indonesia . 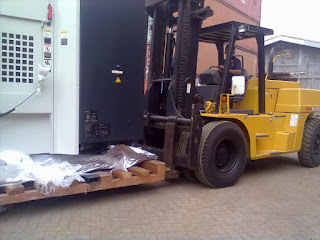 After it Instruction your shipper send the goods to Jakarta or another port in indonesia. 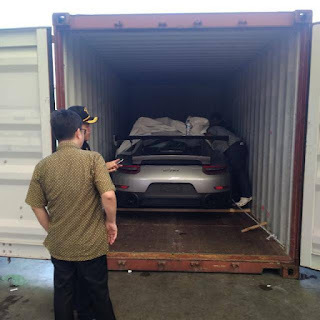 Red Line ( Customs Inspection the goods) Prepare all document , calling customs staff to inspect cargo .after that wait respond from EDI/PPJK you get import declaration from customs office or NOTUL and cargo finished process, so cargo can delivered to your factory / office. Pay additional taxes to your bank if you get pinalty from indonesia customs . 5 Responses to "Undername Import System Q.Q-Or Undername Import Indent-Indonesia"
Artikel yang anda tulis sangat menarik & sangat membantu. Terima kasih banyak atas kebaikan Anda berbagi informasi. Anyway, apakah saya bisa menghubungi anda untuk informasi lebih jauh? Jika bisa, kemana saya bisa menghubungi anda?